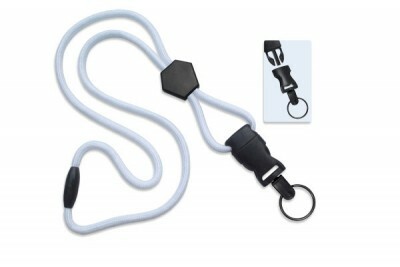 This Optibraid lanyard with diamond slider and DTACH split ring is made from durable polypropylene material. 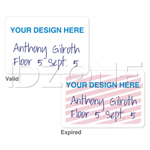 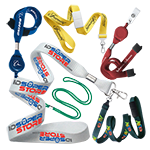 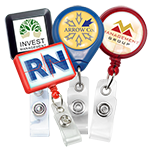 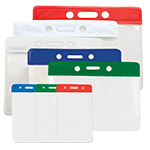 The lanyard comes with a detachable split ring that holds multiple keys and ID cards. 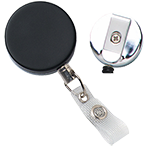 It is finished with a diamond slider that easily allows you to adjust the length. 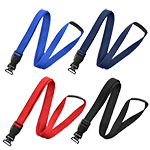 The lanyard is available in a variety of solid colors and patterns.